Ready! Pack! Play! 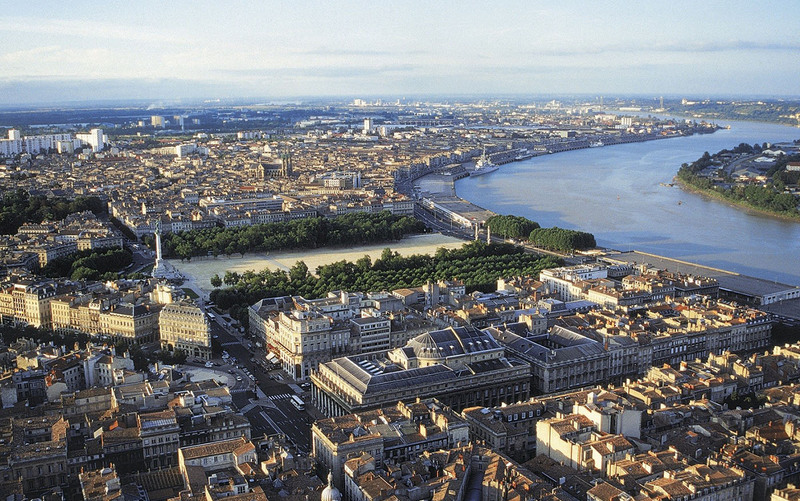 Advance your tennis this summer and travel to France for fun on and off the court. Create lasting memories and advance your game! Spend a competition-filled summer by taking part in this intense tennis trip. France is the size of Texas, so going from a city tournament to the next is quick and easy. You will play 7 to 9 tournaments in 3 weeks (20 to 30 matches’ average over a period of 21 days). Various social activities throughout the trip will include trips to the beach, shopping, and sightseeing! I will be in charge along with my team of highly experienced coaches to ensure the best experience. Players participating in these summer tourneys are required to have a good level of competition, discipline and commitment; it will not be a vacation! This tourney is geared to those motivated players who are looking for fast-paced match play and want to broaden their horizon. You will play against international players, experience new types of games, a new culture (and yummy foods!). This experience is sure to be unforgettable! You will participate in 7 to 9 tournaments in 3 weeks, the main objective being to play intensively (20 to 30 matches in average over a period of 21 days). Hosting will be in comfortable and typical French housing with all modern comfort (and wi-fi!) to have restful nights. I will be in charge of the players along with another highly experienced local French coach to ensure you have the best experience in the safest environment (bios below). These camps are held in July during peak tournaments season in France. 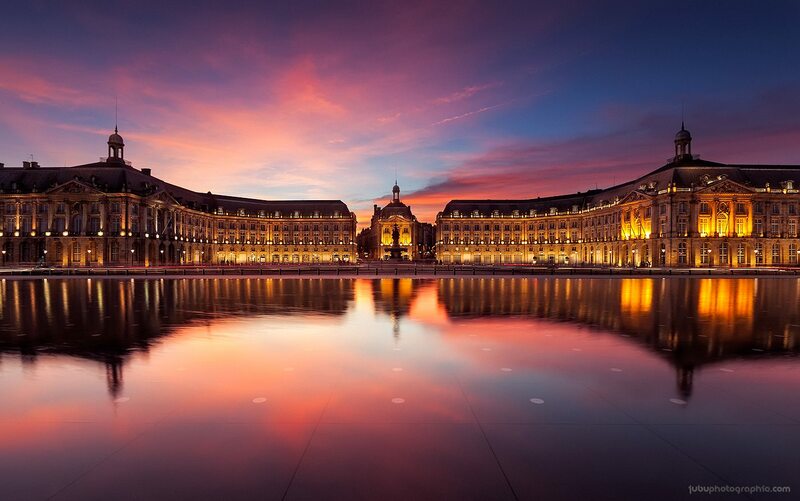 Tournaments located in provincial cities of Southwest France (Bordeaux) or Normandy are typically favored. Numbers are limited to provide each participant with the best possible experience. Contact me to reserve your space. Fred is currently working as an assistant Mens tennis at Barry University and he trains juniors players prepare them to college. Passionate about tennis since he was a child, Fred managed and developed the Tennis Club du Haillan in Bordeaux, France for 15 years. He taught Adrien Puget the technical foundations of his game from 4 to 12 years old (n°1 French jr, member of the French national team, top 10 ITF and student athlete at UCLA). He also coached Nathalie Jarlan all the way to the WTA pro tour, and, later on, coached the legend Ronald Agenor on the men's ATP Pro Tour, as well as Benjamin Becker , Michael Lammer, Kamil Capkovic, Sergiy Stakhovsky, Serguei Demekhine, Horia Tecau, David Navarette, Fabrice Martin… He worked 3 years on the ATP Tour with the former champion Tarik Benhabiles. Fred is a coach who takes a special interest in each player; he develops players' mental strength and moral values. Marc is an authentic globe-trotter, born of an American mother and French father. After obtaining a master's degree in engineering in France, Marc's unrelenting passion for tennis led him to choose a career as a teaching pro and club manager. 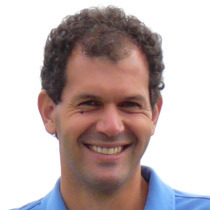 Marc’s coaching experience was built on both sides of the Atlantic, he has an international track record and has successfully managed country clubs in the USA. He has coached many elite players (nationally ranked and aspiring pros), and organized summer trips in foreign countries. Based on the philosophy that player development cannot be only technical and strategic but has to be integrated within the whole human dimension, Marc uses his listening and comprehension skills in order to help each player reach his maximum potential as an athlete. This is one of the foundations of the Pure Tennis USA concept. 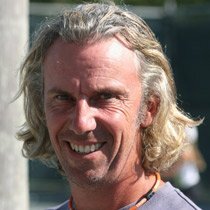 Marc is certified by the USPTA and USPTR and is also a Nationally Certified coach from the French Tennis Federation.